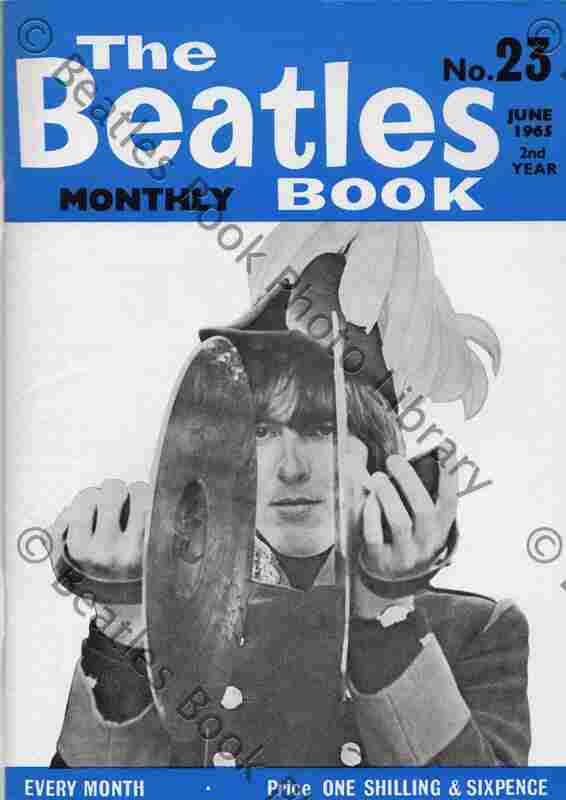 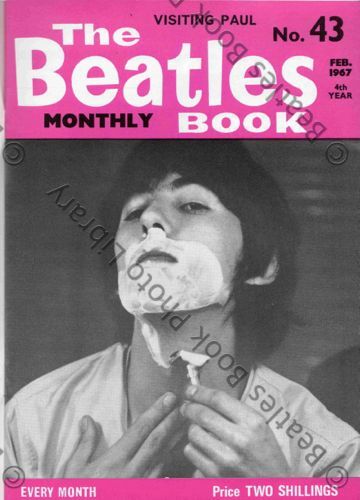 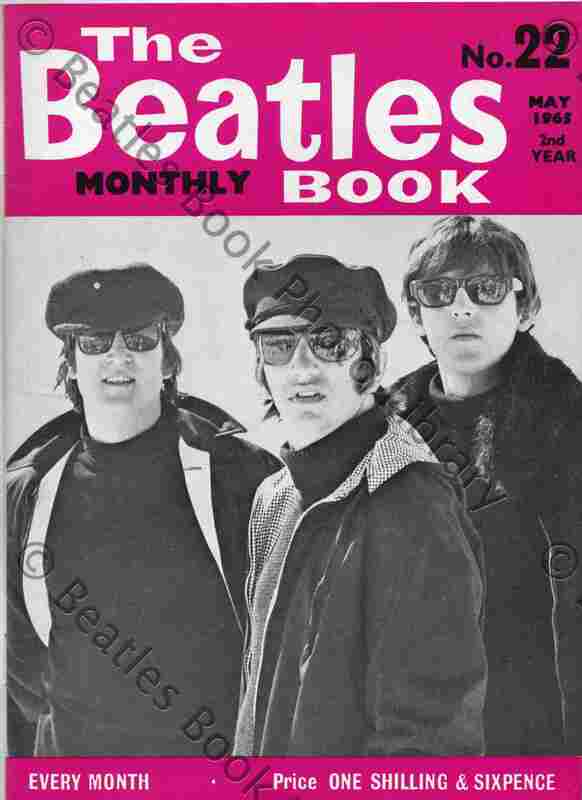 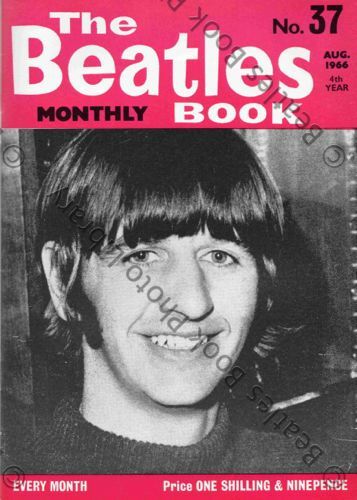 For almost 40 years The Beatles Book Monthly documented every aspect of the Beatles’ lives. Long before Hello and OK!, TBBM had cameras trained on the Fab Four following their every move. 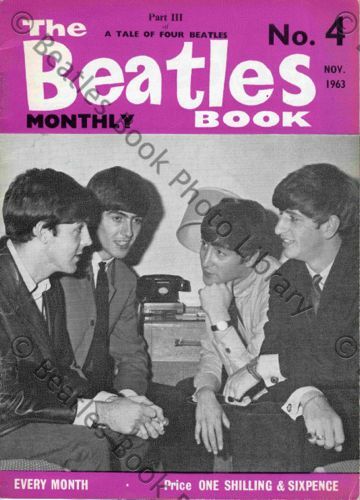 With articles by those that knew the group best, like Mal Evans, Neil Aspinal and Tony Barrow, the magazine tracked Beatlemania around the world, documenting the concerts, tours, studio sessions and ultimately the break-up of the most famous beat group in the world. 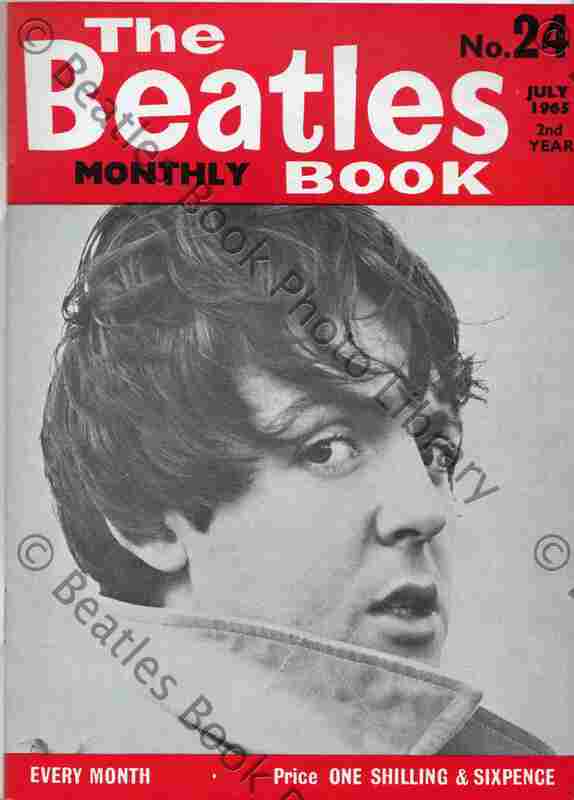 German version of Looking Through You on sale now.